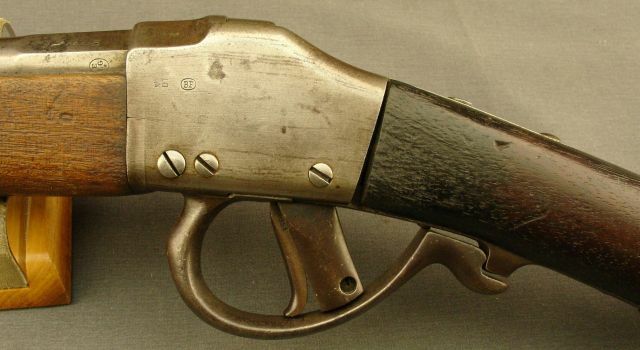 Artillery and Enigineers carbine for the Army of the Empire of Brazil, circa 1873. 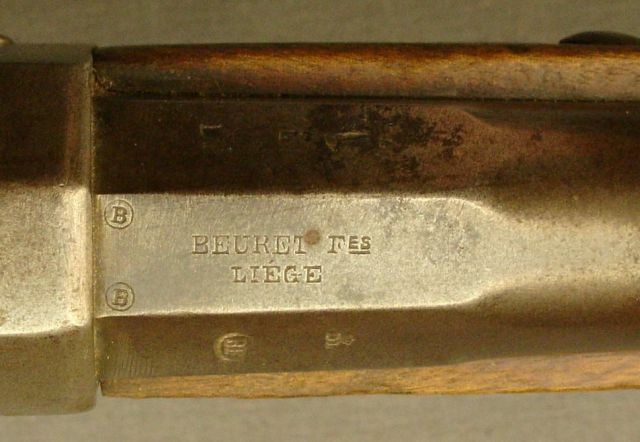 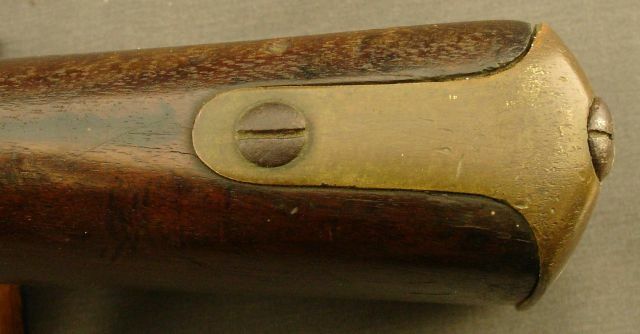 This one manufactured by Beuret Freres of Liege, calibre 11 mm X 42 mm Rimmed Belgian and Brazilian carbine cartridge. 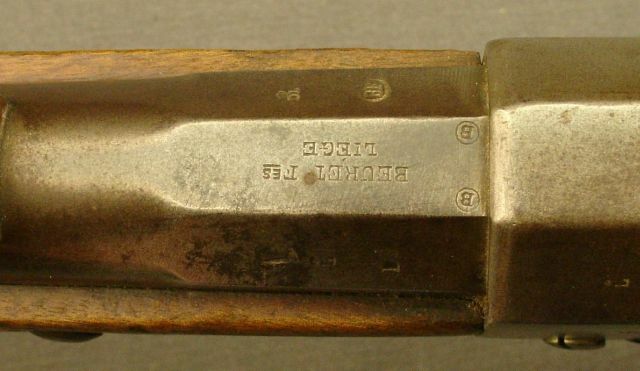 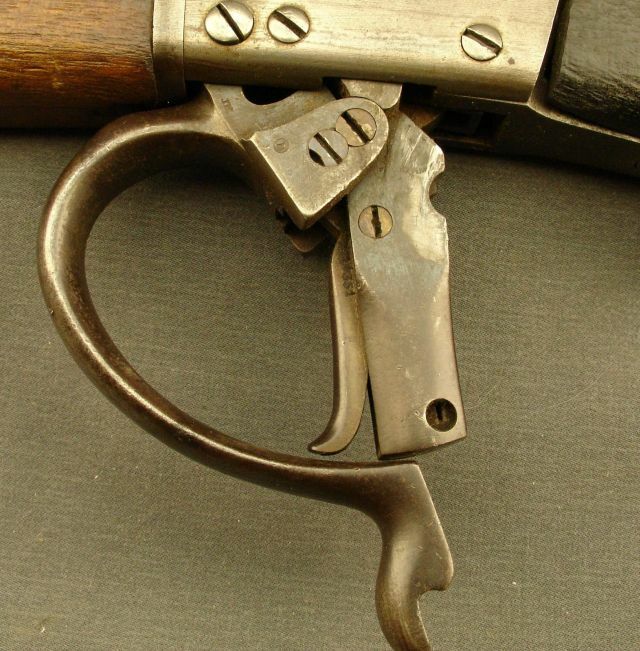 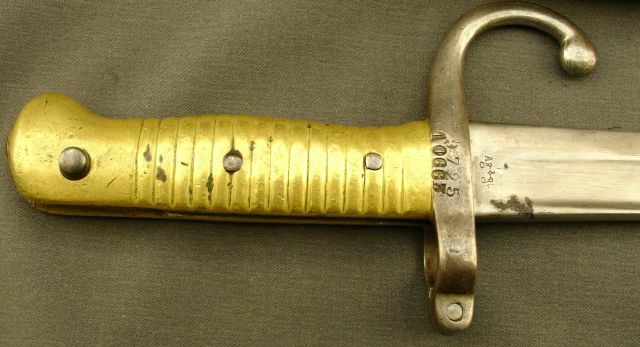 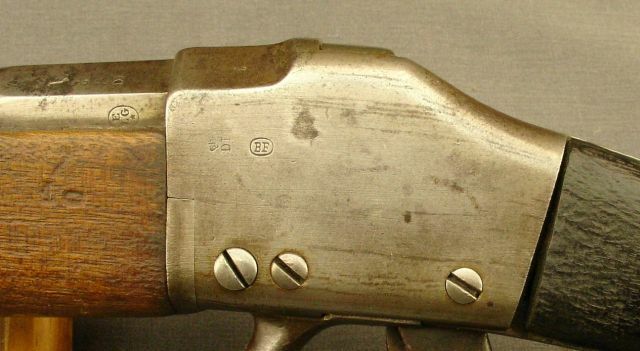 The carbine comes with the 1873 Comblain bayonet. 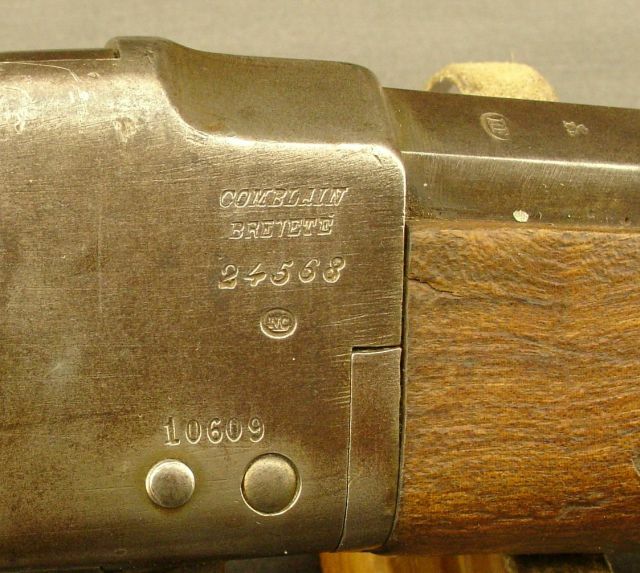 For reference see the Gun Report of November 2004, pages 29+30, article by Jonathan Kirton. 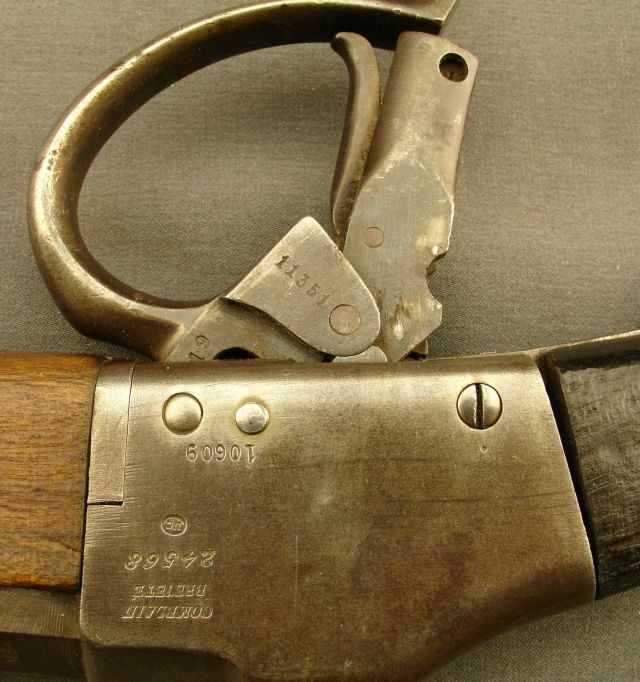 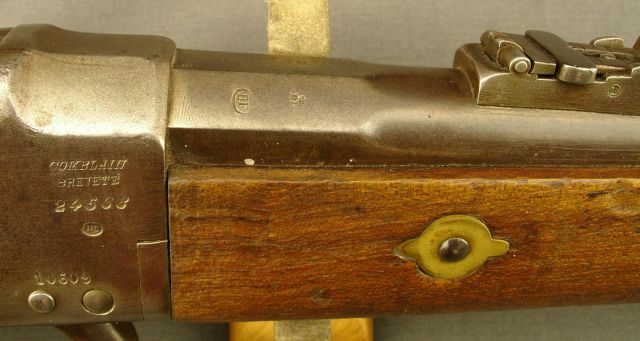 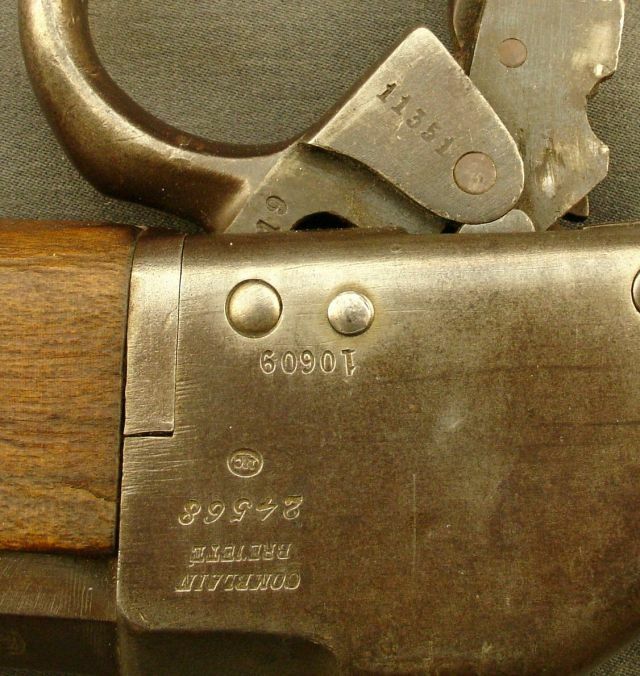 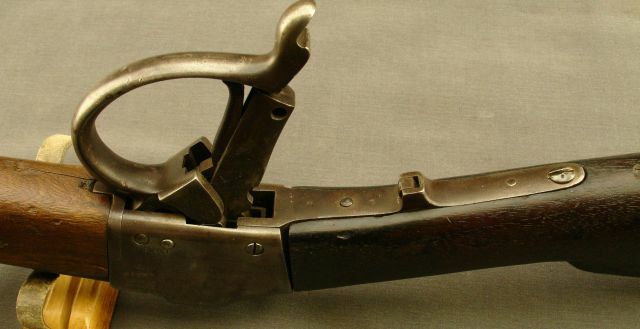 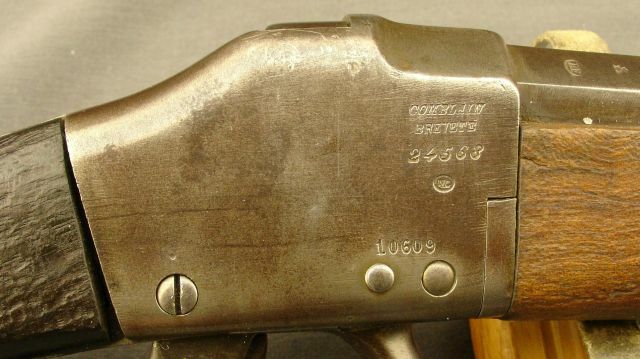 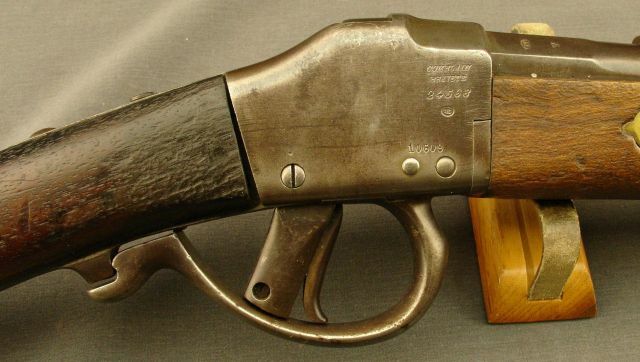 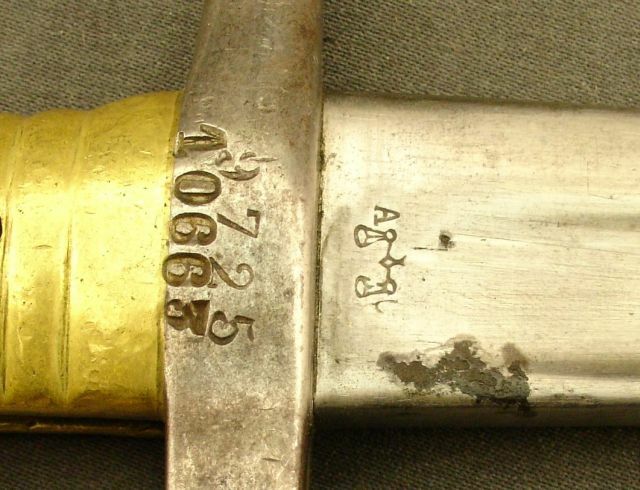 This carbine is from the author's collection.